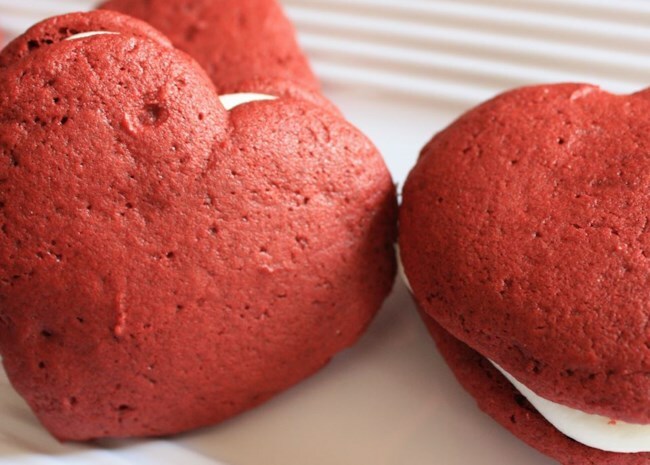 If the way to someone’s heart is through their stomach, these treats are just what our hearts want. Feelings of love and adoration run rampant on Valentine’s Day—as do candy hearts, pink and red lollipops, and countless other sugary confections. Homemade sweets are a wonderful way to show your love to everyone in your life on the day of hearts. The recipes on this list are not only fun but also tell your valentines that your heart beats for them. Melting hard candies between sugar cookie cut-outs turns them into art you can eat. 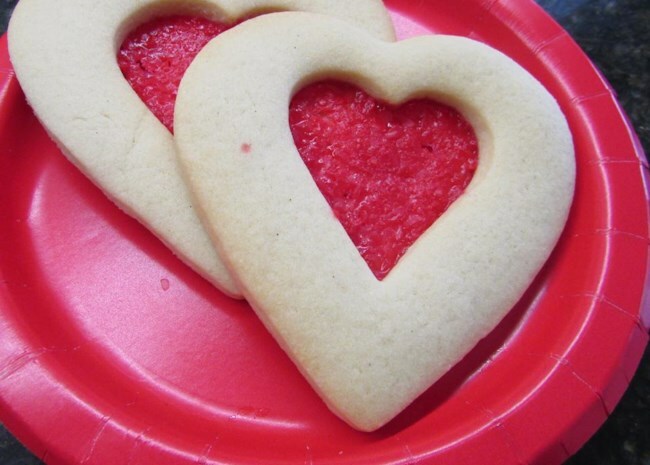 For a fun mix of shapes, you can use other cookie cutters beyond the Valentine’s Day heart. Crush up and melt other colors of hard candy for a fun twist, too. 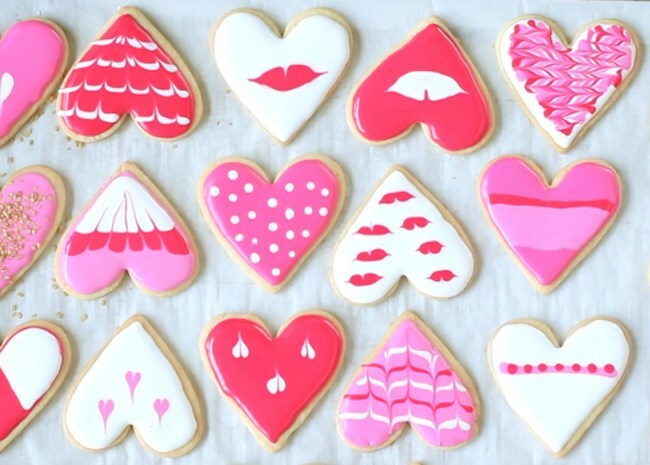 These will be a standout among the many Valentine’s cookies. Three magical words and three magical ingredients. 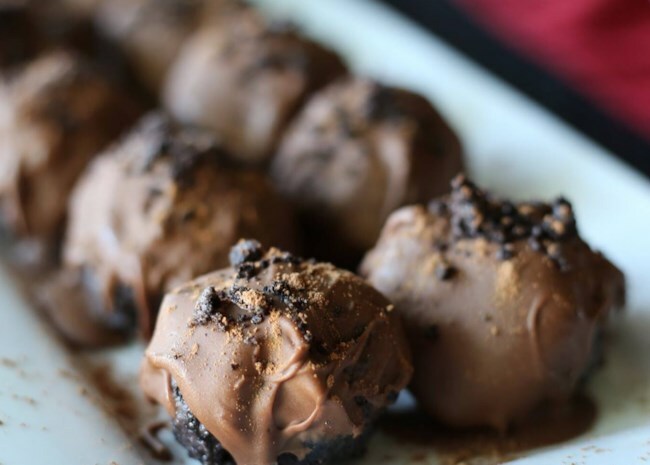 Just wait until you present this tray of chocolate cookie truffles to your loved ones. Their hearts will grow three sizes in just one bite. 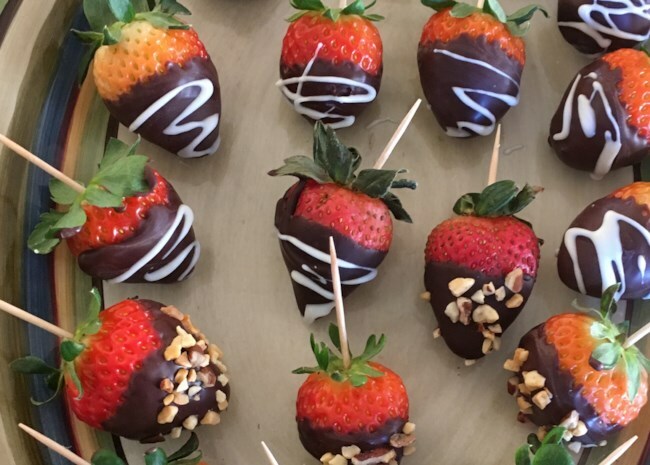 Chocolate-covered strawberries are a classic Valentine’s Day treat, but there’s a bit of magic to getting the crispy shell on each juicy berry bite smooth and beautiful. This recipe makes quick work of that task, and the drizzle of white chocolate adds a little pizzazz. There are cookie people. There are cake people. Then, there are cheesecake people, those who will never pass up a slice, their hearts softening as the creamy confection melts in their mouths. 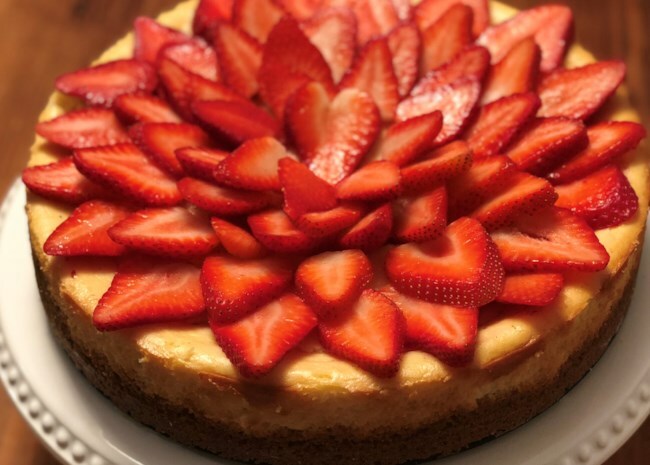 Make the classic New York-style cheesecake worthy of a Valentine’s Day dinner or gathering with a beautiful display of strawberries on top. You could also take it one step further with an assortment of chocolate-dipped fruits for an ultrarich treat. There’s nothing more beautiful than delicate sugar cookies dressed with shiny royal icing. For Valentine’s Day, you can really let your creative icing skills show, too. Bring the kids in to help you decorate. The littlest ones might not want to squeeze the icing onto the cookies, but they’ll be happy to toss on plenty of shiny sprinkles. 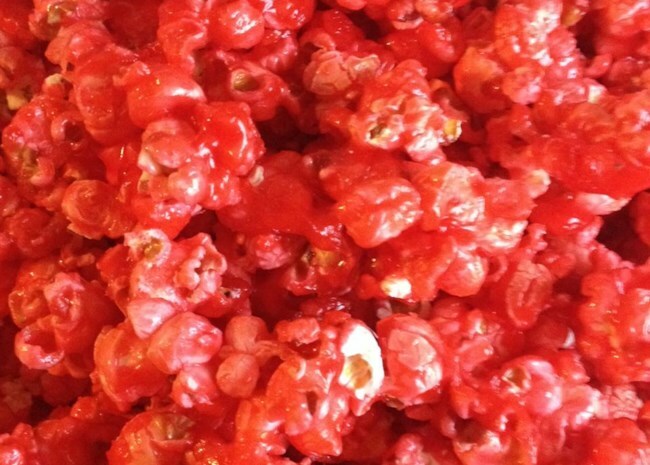 Pink popcorn is the perfect poppable treat for the people you love. Melting red-hot candies coats the kernels with a bright pink hue and adds a kick of spice. You can bag these up for classroom treats, too. Now you’re just showing off. 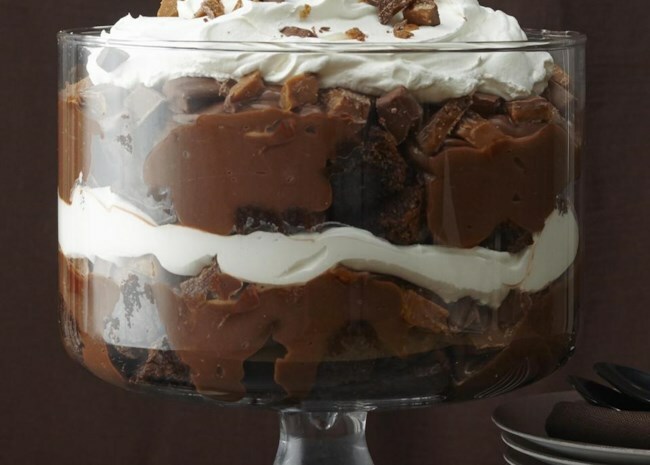 There’s nothing pink or heart-shaped about this layered trifle, but be prepared to have everyone confess their love to you. The best part? It’s quite easy to make, using a brownie mix and convenience options like chocolate-covered toffee bars and instant pudding mix. 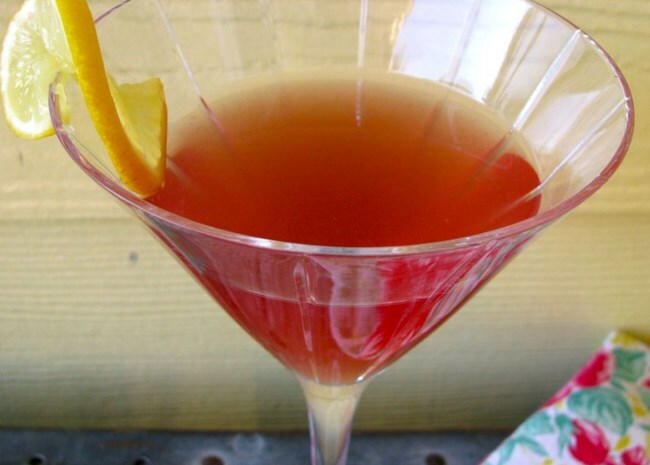 For Galentine’s Day, ply your friends with fun martinis. This one features bright citron vodka with a bit of sweet-tart pomegranate juice. They’ll make everyone feel warm and fuzzy and keep the shaker going all night.